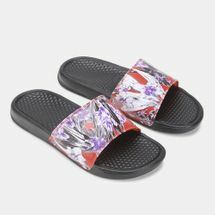 A fashion essential that never goes out of style, a pair of ladies’ sandals instantly adds whimsical flair to your dressing while letting your feet stay comfy. 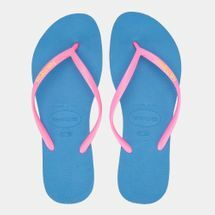 Whether you’re strolling by the seaside, dashing off for coffee, meeting up with your girlfriends or chilling out on your day off, few things come close to the comfort of a pair of flip flops for women. 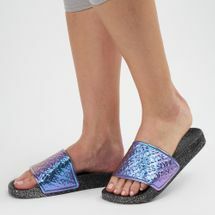 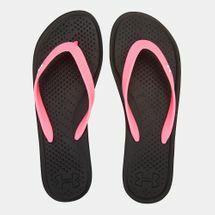 The next time you have to hit the streets in style, pick up a pair of sandals or flip flops for women. 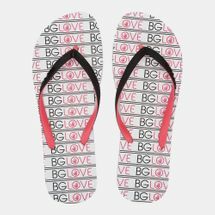 Browse the latest range of women’s sandals & flip flops and shop online with us today. 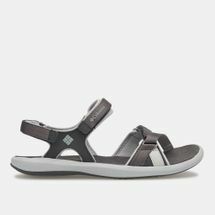 A trend first started by the Greeks, sandals for women were initially made out of willow leaves and fibres that cushioned the soles. 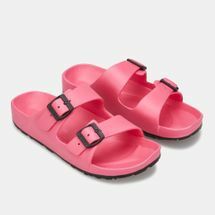 This cosy footwear style soon found popularity across borders and spread across the region and later, the world to become the style essential we’ve come to know and love today. 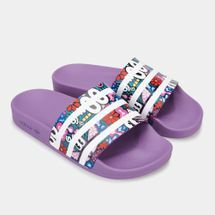 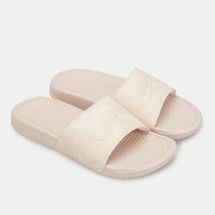 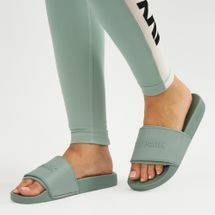 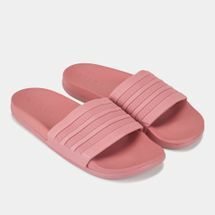 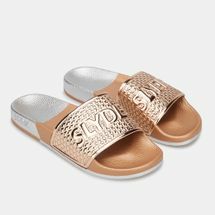 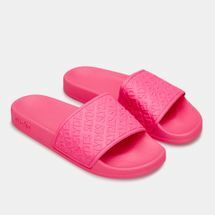 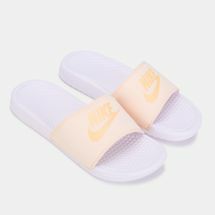 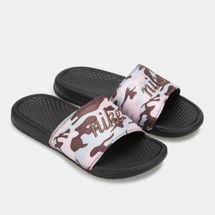 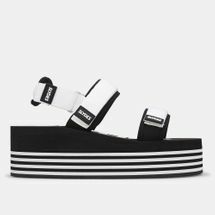 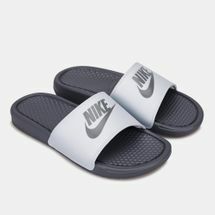 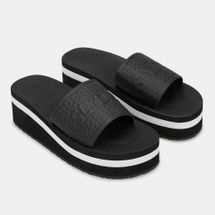 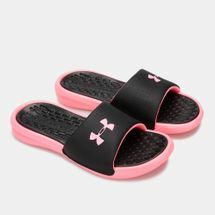 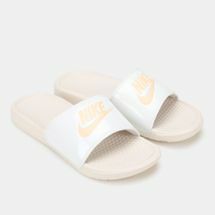 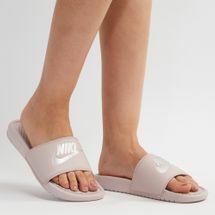 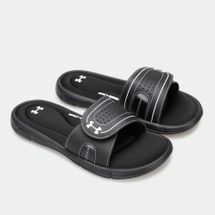 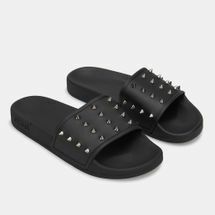 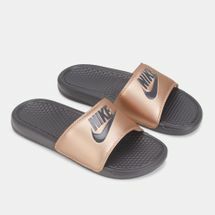 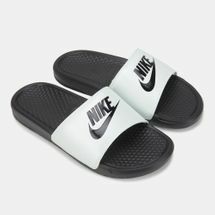 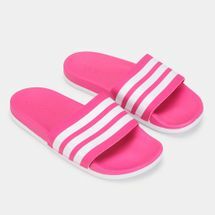 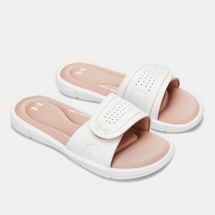 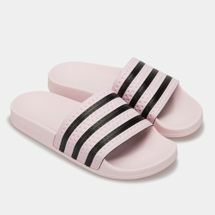 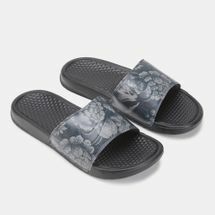 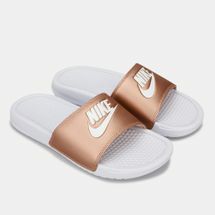 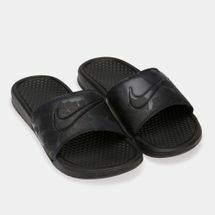 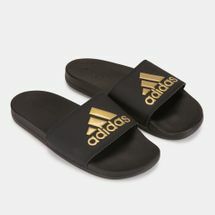 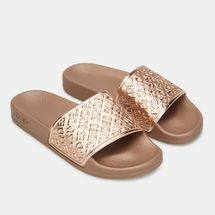 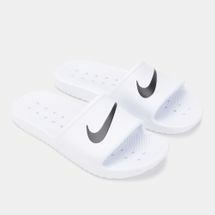 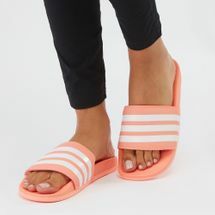 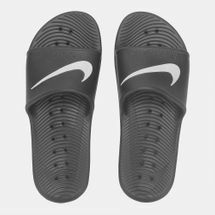 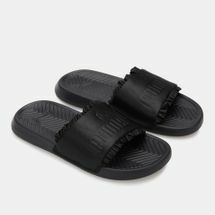 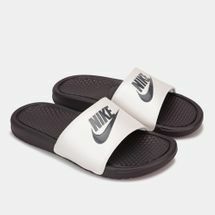 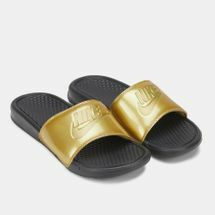 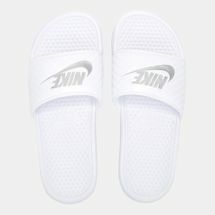 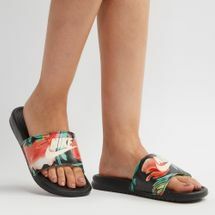 Other than being a daily fashion staple that brightens up your look in a second, ladies’ sandals make up an unbelievable 40 percent share of the sports market. 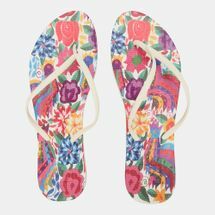 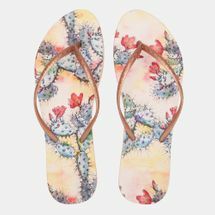 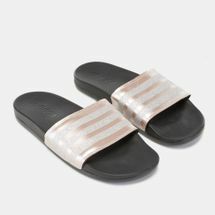 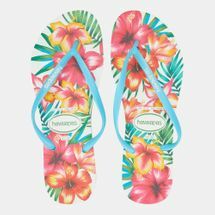 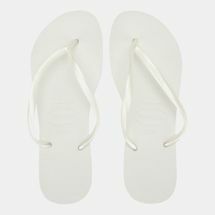 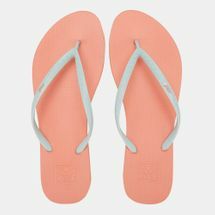 Largely worn outdoors for recreational activities, flip flops for women are most often spotted at the beach as a perfect complement to your summer vacation outfit. 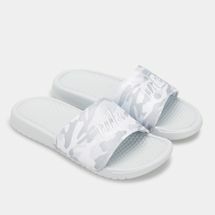 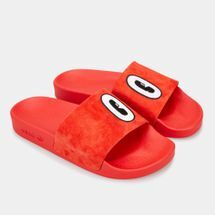 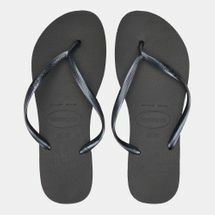 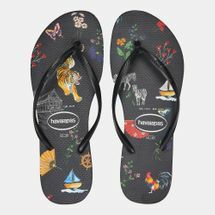 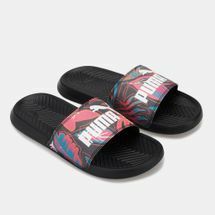 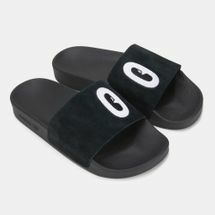 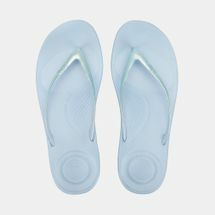 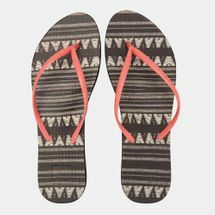 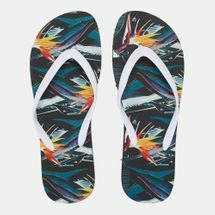 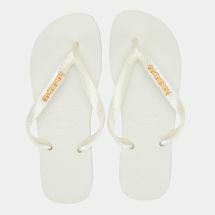 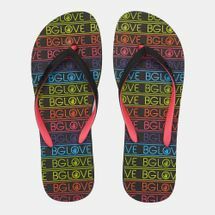 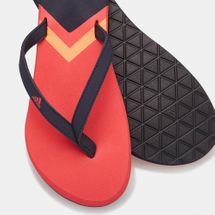 Available in a range of styles, from trendy funky-flats with cushioned footbeds to anatomical fits with traction compatible outsoles and sturdy straps, you can never run out of choices when shopping just the right pair of flip flops for you. 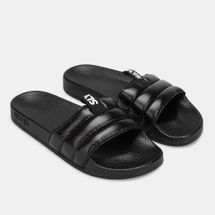 Every pair is built for comfort and style while also enhancing movement with every stretch and flex of the foot. 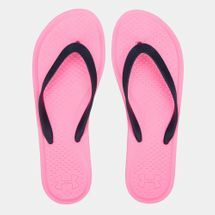 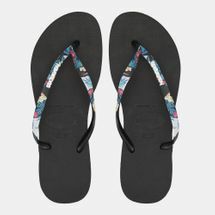 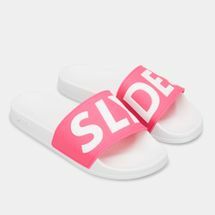 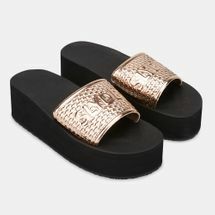 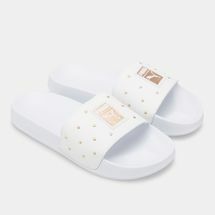 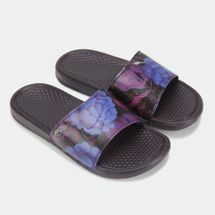 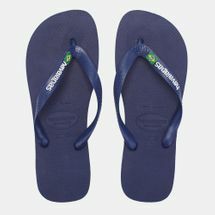 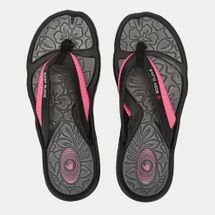 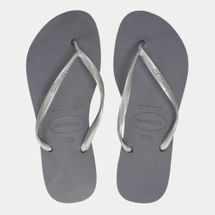 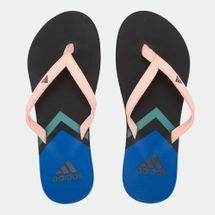 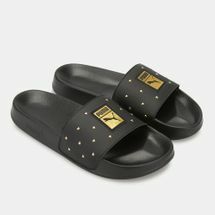 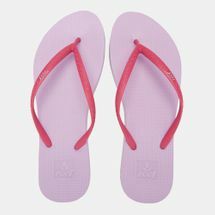 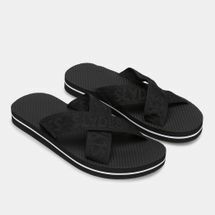 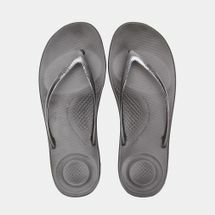 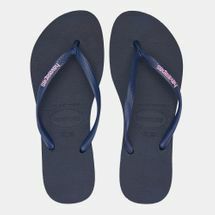 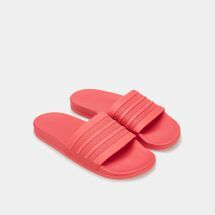 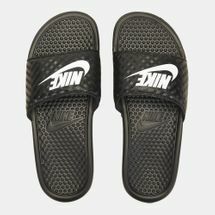 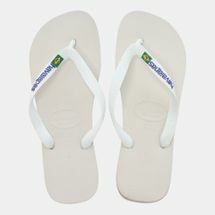 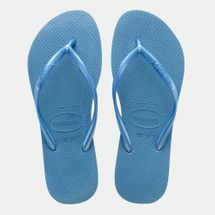 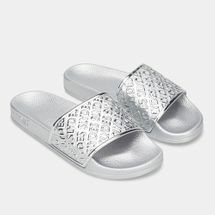 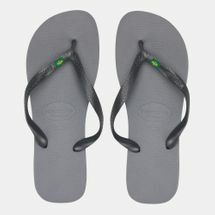 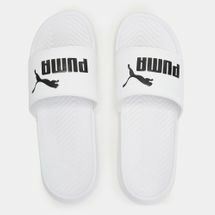 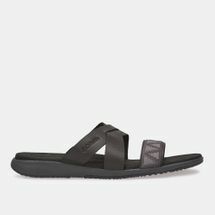 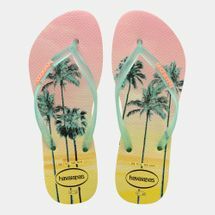 If sandals are on your mind and you need to grab your beach essentials, flat sandals for daily wear, flats for the outdoors, slip-ons for work or just pick up a new pair of flip flops, check out the latest range of women’s sandals and flip flops online at Sun & Sand Sports and have your order delivered to your doorstep in and all over .